Solar PV monitoring is the suite of hardware, software and services that allows stakeholders to track and assess the production and performance of solar PV systems. According to GTM Research's most recent report on the topic, more than 40 gigawatts of monitored PV were added globally in 2013. GTM Research breaks down the market into four segments: residential (up to 20 kilowatts), commercial (20 kilowatts to 1 megawatt), industrial (1 to 5 megawatts), and utility (5 megawatts and up). The residential monitoring market added 2,115 megawatts in 2013, and that number is expected to more than double in 2016, with more than 4,300 megawatts forecasted in that year. Outpacing all other segments, it will account for 7.5 percent of all monitored megawatts deployed in 2016. The report notes that the segment is "characterized by intense focus on low cost and ease of deployment." Aside from the U.S., where third-party ownership models in the residential segment have driven the adoption rate of remote monitoring to 80 percent, only a fraction of systems in most countries are equipped with remote monitoring. So who is leading this small but growing segment of the monitoring market? Several different business models are represented among the top ten firms in the residential monitoring space. GTM Research buckets the companies in the space into three categories: independent software providers (ISPs) -- firms that offer PV monitoring as an independent product or service; inverter manufacturers that offer monitoring solutions as a complement to their hardware; and downstream firms like EPCs and O&M providers. At the end of 2013, Solar-Log, a German ISP, led globally in cumulative monitored residential PV due in large part to Germany's mature residential market. More than three-quarters of Solar-Log's monitored fleet is in its home country. 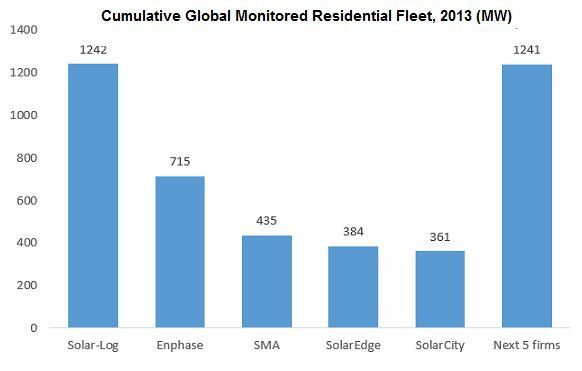 Solar-Log also leads the Italian residential monitoring market. Rounding out the five firms are three inverter manufacturers -- Enphase, SMA, and SolarEdge -- and in fifth place is installer and financier SolarCity. 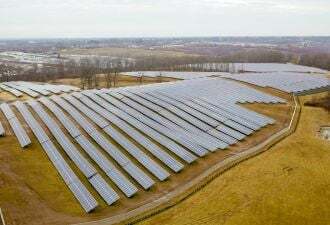 Combined, the residential portfolios of firms ranked sixth through tenth are just shy of equaling Solar-Log's monitored portfolio of 1,242 megawatts. Five of the top ten firms are headquartered in the United States, which saw, by far, the most residential monitoring additions last year, more than doubling those of second-ranked Germany. According to the report, third-party ownership in the U.S. has led to one-third of all residential systems in the U.S. employing multiple monitoring systems. In these cases, the inverter manufacturer supplies remote monitoring for free, but the system owner still opts for a proprietary or uniform solution for billing and incentive reporting purposes. "The vendors with a strong domestic footprint in major residential markets like the U.S., Germany, Japan, etc. 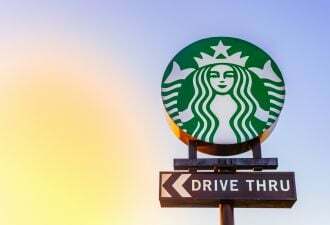 will lead the global charts, despite being almost exclusively concentrated in a single market," said GTM Research director MJ Shiao. "The global monitoring sector is heavily regionalized, with few truly international players," added Shiao. He says that vendors with strong penetration in multiple country markets, like the top four noted above, are the exception rather than the rule. The report ranked one Asian monitoring solution provider -- Wuxi, China-based SolarMan -- among the top ten residential monitoring providers, with solutions deployed primarily in Europe and China. 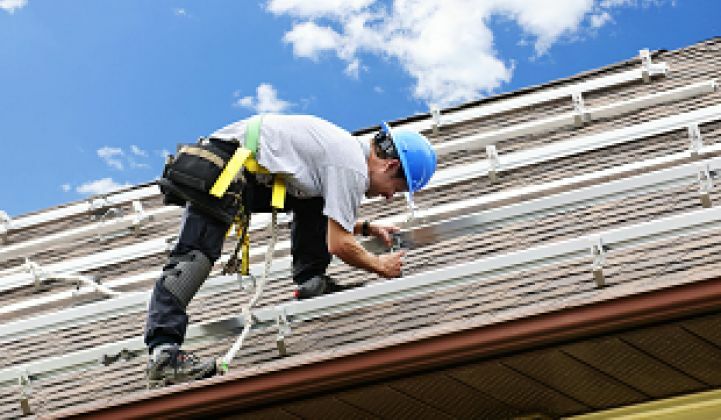 SolarMan doubled its residential installed capacity monitored in 2013, making it the fastest-growing provider globally in the residential segment. GTM Research forecasts the global residential monitoring market to add 2,410 megawatts by the end of 2014. Learn more about the PV monitoring report here. To gain access to all of GTM Research's solar reports, click here.